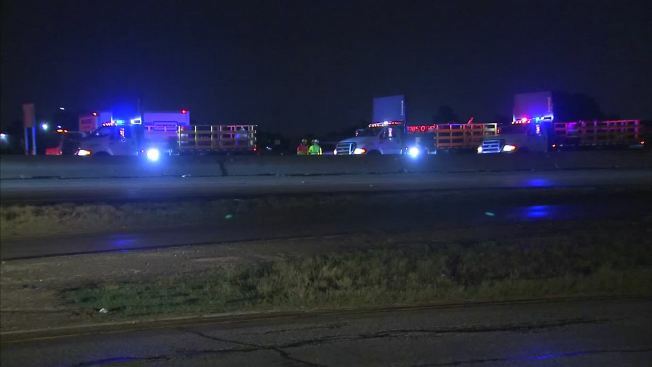 A thorough soaking from Mother Nature Friday shut down a handful of roads in Dallas County. Westbound lanes of State Highway 183 were blocked at Story Road in Irving, as crews worked to pump water from the main lanes and onto the frontage road. Several hundred cars were stuck in the backup late Friday. At Goodnight Lane near Walnut Hill only 18-wheelers could make it across the flooded roadway. The drivers were confident enough in the size of their vehicle that they ignored the signs alerting them that the road was closed. 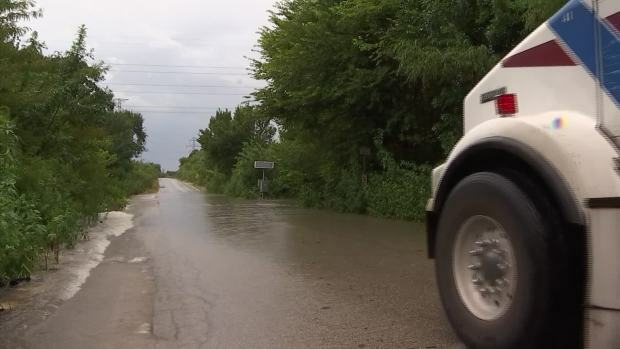 It was a similar scene on Luna Road in northwest Dallas, where the steady downpour sent water rushing over the road and into the Luna Vista Golf Course. Several cars struggled to make the crossing, but ultimately succeeded. Luna Road was closed in northwest Dallas, about four miles south of Farmers Branch due to high water covering the road. Other drivers took a somewhat cautious approach to make their crossing. A construction crew trying to make it through Tantor Road let a bulldozer go first to gauge how high the water was. They too ignored the "road closed" signs flashing nearby in order make the treacherous journey. As of 10 p.m. Friday night there were no reports of high-water rescues. A Flash Flood Watch remains in effect through Sunday.